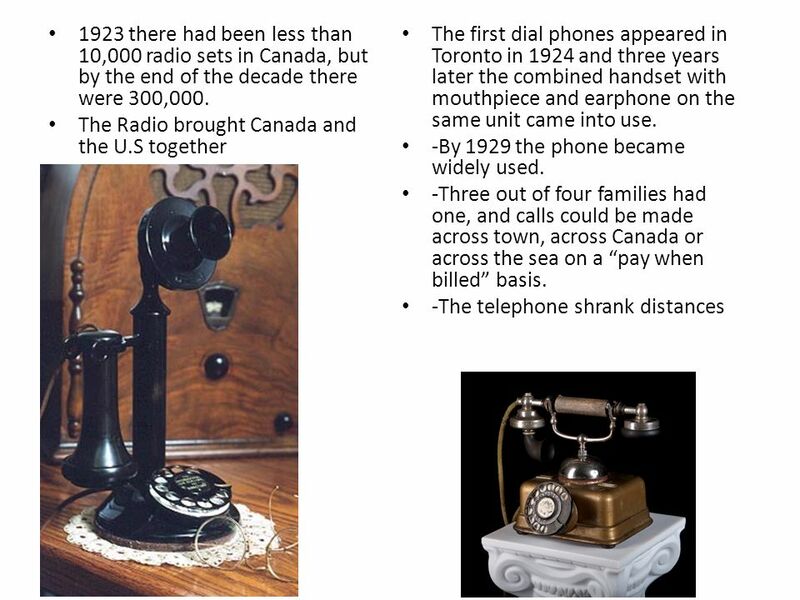 Today in 1908 Edmonton put Canada's 1st dial telephones for general use in Canada into service. Now, 110 years later, they are coming out with curved screen cell phones and land lines are not widely used. 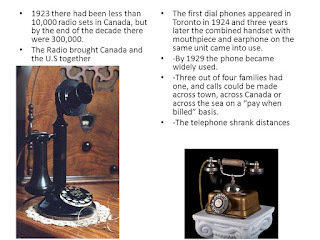 The Bell Homestead website has a very interesting, photo filled page on the history of the telephone.